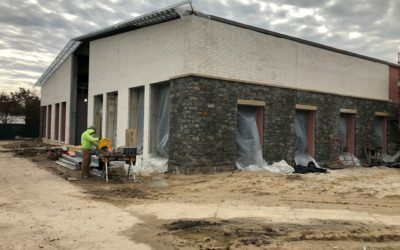 With our founders 36 years of “hands on” experience while in the trades as well as management, there is no one more qualified to lead our experienced team through the most difficult and complex projects. Our team-based, disciplined project management approach anchors our performance and deliverables for our clients. Our approach to high quality, affordable, and sustainable living environments is evident in everything we build. 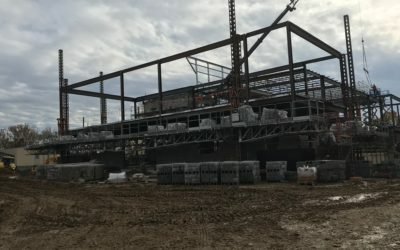 SCHA's new Lower School Building takes shape as Structural Steel is being set. 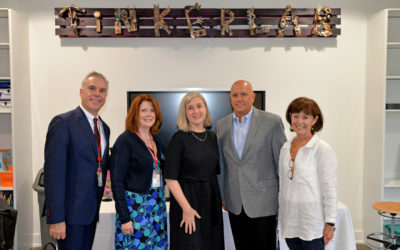 AMG takes part in the Ribbon Cutting for the New LS Tinker Lab at Germantown Academy. 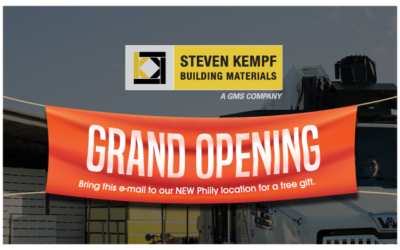 AMG completes renovations for Steven Kempf Buiding Materials NEW Philly location! © Anchor Management Group LLC. All rights reserved.